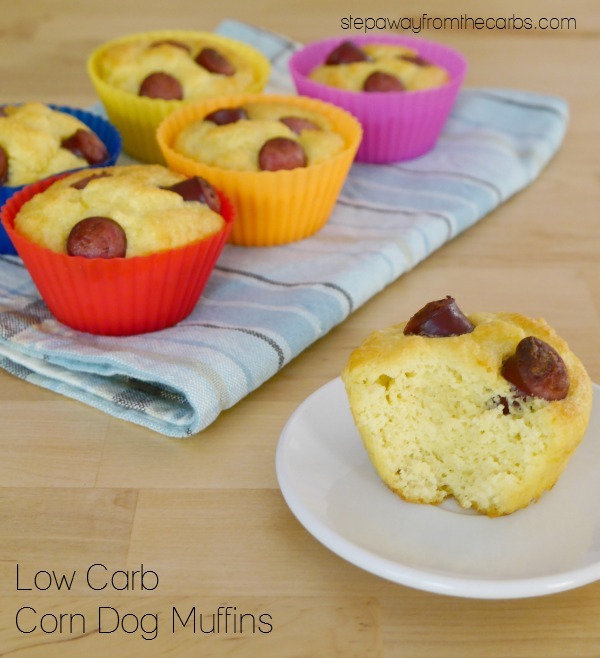 These low carb corn dog muffins are a wonderful snack for the whole family to enjoy! As the only low-carber in the house, I usually make versions of regular food just for me to eat. But on some occasions I make something that the whole family enjoys – like my breakfast casserole with sausage! 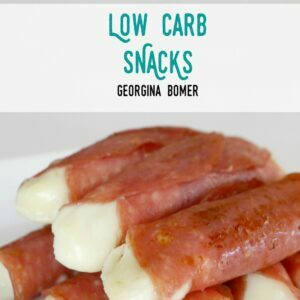 These low carb corn dogs were supposed to be a snack just for me, but were actually a huge hit with my son and husband! I love that they try what I make and although the six muffins that I made disappeared quicker than I had in mind, I’ll happily make a double batch next time! 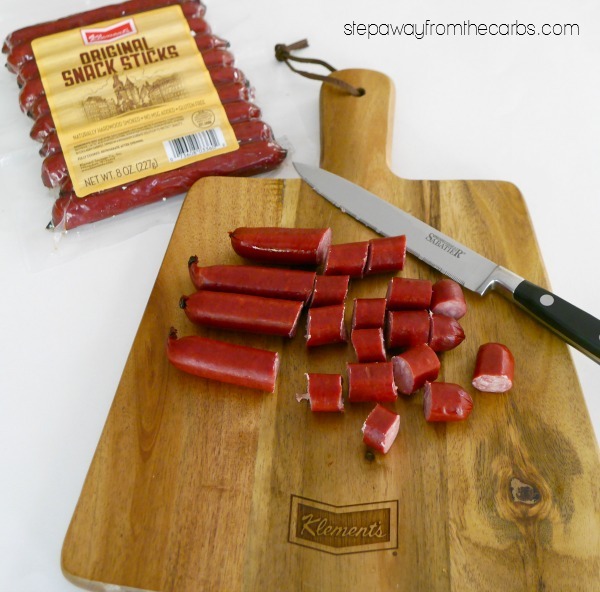 You could use regular wieners for this recipe but I prefer to use the superior snack sticks from Klement’s. The range of premium meat products from this 60 year old company includes summer sausages, Polish sausages, fresh sausages, cocktail smokies, brats, ring bologna and more. 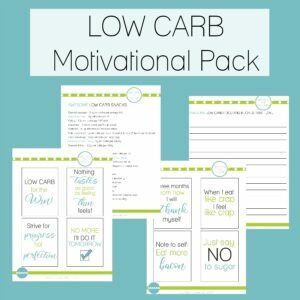 I just love how these handcrafted artisan products are full of flavor and because they don’t contain fillers, everything is low carb! The snack sticks are convenient and tasty. 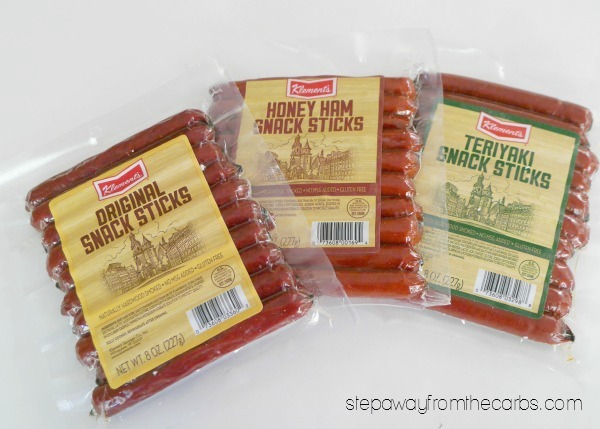 I used the zero carb original flavor with beef and pork for this recipe, but the sticks are also available in other varieties: Beef, Hot, Honey Ham, Teriyaki and Sriracha. Look out for them in packs of ten or individually wrapped. A few of the flavors go up to 2g net carbs per stick – but sometimes those varieties really hit the spot for me at snack time, and 2g is pretty good for a quality product. 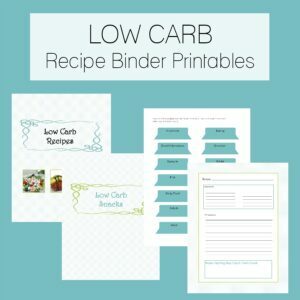 Watch my recipe video, or scroll down for the full details and printable recipe card! 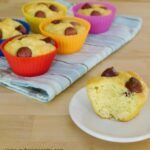 The batter for this recipe is based on my Low Carb Cornbread recipe, so if you like this, check that one out – I add bacon to it. 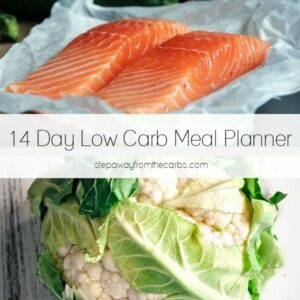 🙂 Start by chopping up the snack sticks, then set them aside. Mix together almond flour, low carb sweetener (you didn’t much, so pick your favorite) and baking powder in a bowl. Add beaten eggs and cool melted butter. Mix everything together thoroughly. 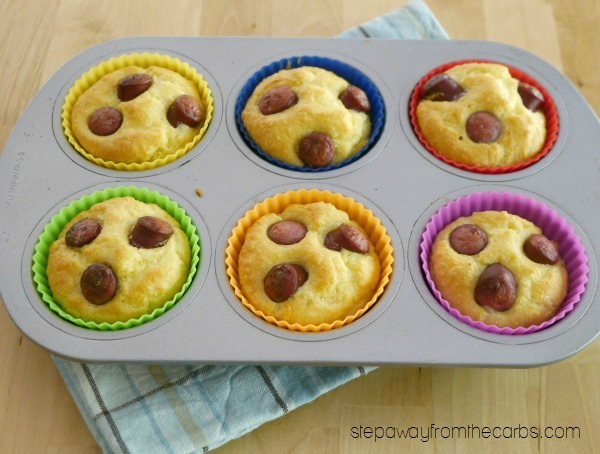 Spoon the mixture into six muffin pans (I used these super convenient silicone liners). Add 3 pieces of snack stick to each muffin, then place in a preheated oven for 12-15 minutes until cooked through. Enjoy these just as they are, or dip them in a little low carb ketchup (I like either Heinz Reduced Sugar Ketchup (1g net carbs per tbs) or Walden Farms Ketchup (0g net carbs per tbs)! Either way, your family will appreciate these handy, portable, and tasty snacks! Mix together almond flour, sweetener, and baking powder in a bowl. Add beaten eggs and cool melted butter. Mix everything together thoroughly. Spoon the mixture into a six-hole muffin pan. Add 3 pieces of snack stick to each muffin. Bake for 12-15 minutes until cooked through.